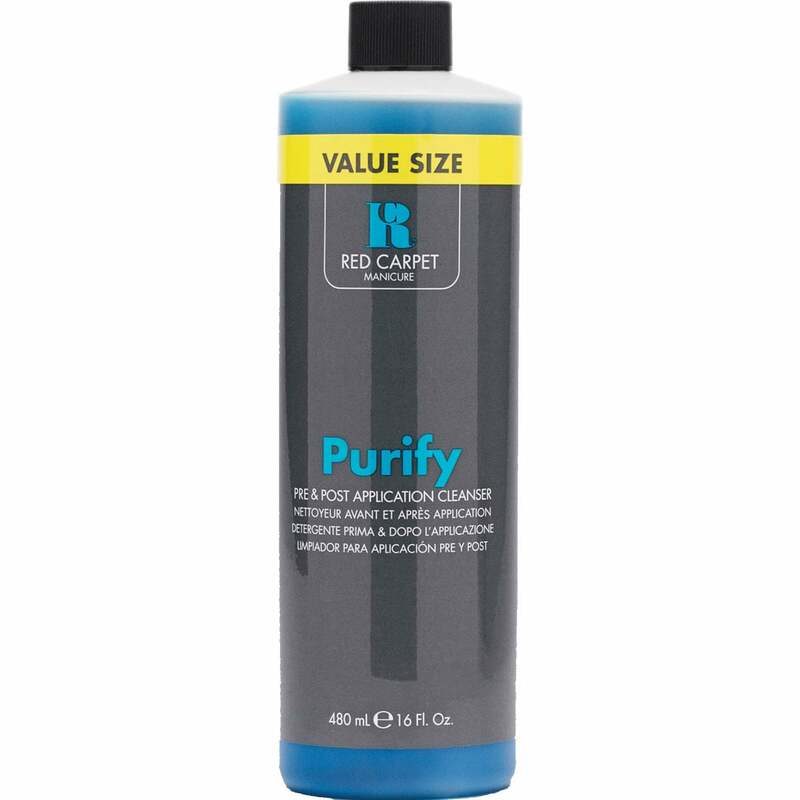 Cleans the surface of the nail and removes tacky residue for long-lasting results. Ensures your gel manicure is long lasting. Achieves a long lasing glossy finish on your nails. Specially formulated to work in harmony with Red Carpet Manicures Brilliance Seal & Shine Top Coat Gel. Because your nails come first. Here at Nail Polish Direct we always strive to provide the very best in the nail industry. Our experts dedicate their time to sourcing the latest innovative formulas and researching into new breakthrough products to ensure that your nail needs are always catered for. Discover worldwide renowned products from leading brands that are both accessible and affordable.